Caregivers Provide Care; They Don’t Necessarily Seek It. We see a need and we feel responsible to react. 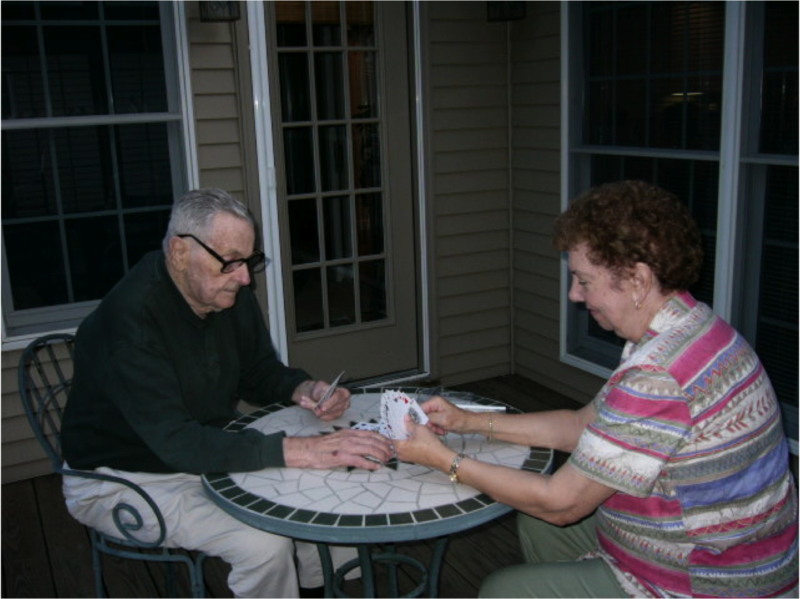 Becoming a caregiver brings with it the fulfillment of knowing your loved one is well cared for. It also means your life will change and the lives of those in your immediate circle will also experience change. Caregivers, primarily women but not exclusively, will sacrifice family time, social time, and personal time to avoid feeling guilty. As time progresses and your loved one requires more care, you’ll have decisions to make that are heart wrenching, if not difficult at the least. 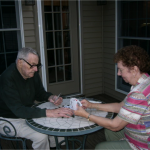 You’ll find a comprehensive list of private business and organizations who offer services to you as the caregiver and to your loved one in the Elder Care Network membership at www.eldercarenet.org. Prepare yourself. Your work will be time consuming and unpredictable. You might have a good experience with supportive family members, or not. Hmmm. That is something the counselors at Elder Care Network can help you with. Be a “seeker” and not an overwhelmed person with more than you can possibly manage without help. This entry was posted on Saturday, October 29th, 2011 at 8:54 pm	and is filed under Aging, Care Providers, Caregiver Fatigue, Recipient of Care. You can follow any responses to this entry through the RSS 2.0 feed. You can leave a response, or trackback from your own site.